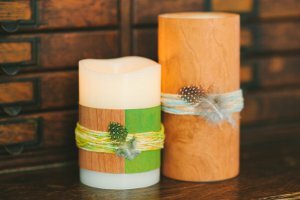 Create a Wood Veneer Wrapped Candle for your fall tablescape. Find out how to decorate a candle and use them throughout your home to usher in autumn. 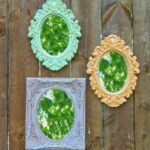 This quick and easy craft is perfect for beginners or anyone who is short on time. 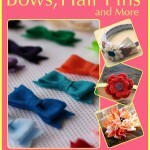 Gather up some feathers, yarn and other easy-to-find craft supplies and put your creative muscles to the test. A little hot glue is all you need to pull the piece together. 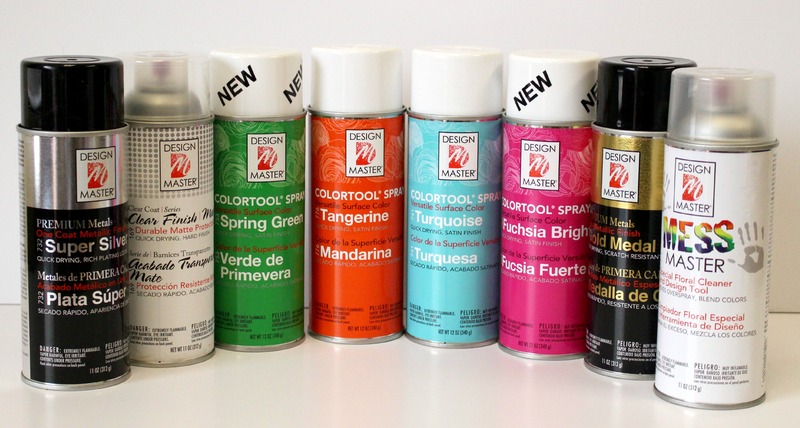 How do you plan to use spray paint to update your home decor? 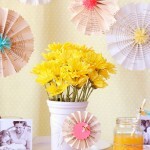 You must “like” both the FaveCrafts and the Design Master Facebook pages to be eligible. You have until tonight, May 20th, 2014 at 11:59p EST to leave your comment on this post. Comments posted after that will not be counted. Winter can be quite beautiful, but there are also some downsides to this season. One of the worst things about winter has to be how dark it gets. The sun rises way too late and sets far too early. Let me tell you crafters, I miss the sun. But just because winter is holding the sun captive doesn’t mean we have to go without some form of light. 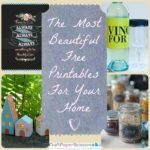 I’ve compiled a list of crafts to bring a little light back into your life (at least until that glorious summer sun returns). 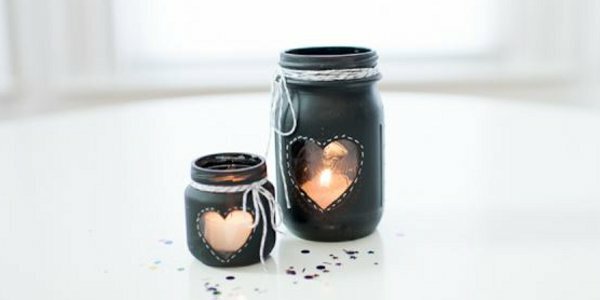 From candles to lanterns, there are plenty of ways to get your glow on. 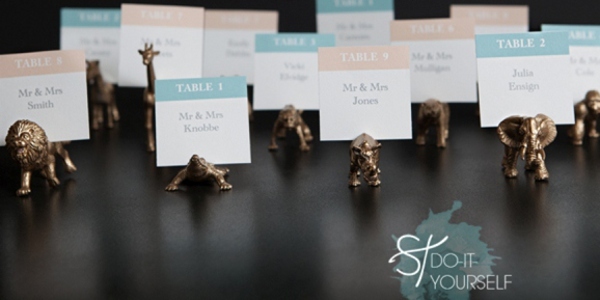 Looking for a standout decoration? 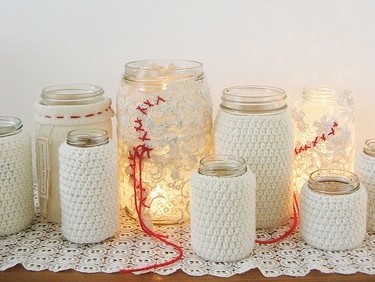 String some LED lights into a DIY wreath, tuck them into a bottle, or weave them into a centerpiece. 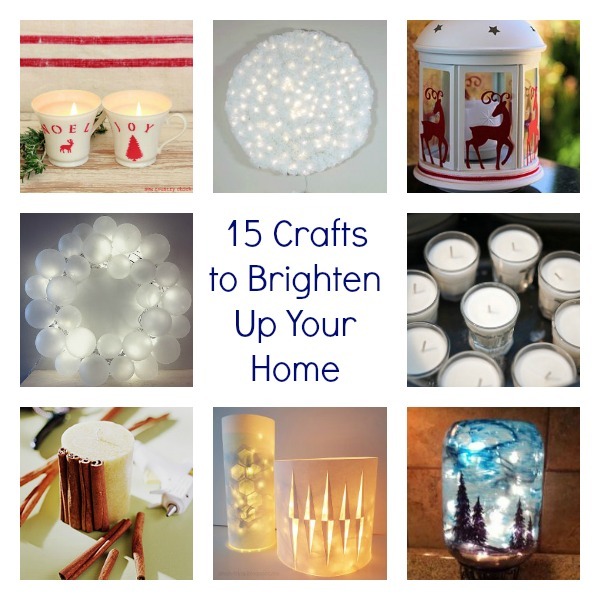 Looking to create a warm, glowing ambiance? 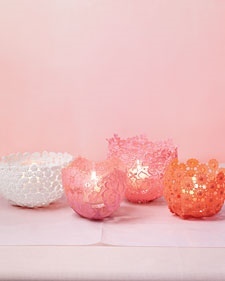 Try some candles or little lanterns. While the sun is occupied, we’ll just have to create a little light for ourselves. 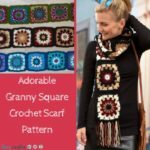 Check out some of the crafts below! 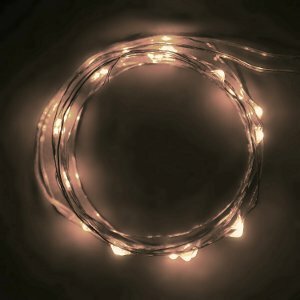 Don’t miss out on our Ultra Thin Wire LED Lights giveaway! Six 7′ strands, one in each color: warm white, green, cold white, pink, red and blue. Two 30′ strands, one warm white and the other cold white. 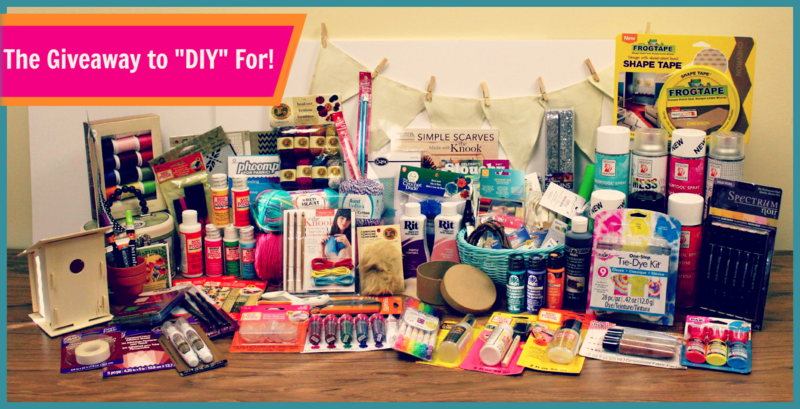 The giveaway ends January 14, 2014, don’t miss out on your chance to win! FaveCrafts 365 Candle Tip for Your Candle Wick! Watch this short video to learn how to make your candles burn longer and cleaner! I’m a candle person. There are candles all over my house and studio. 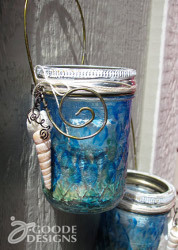 I use mainly container candles and save the glass containers to pour my own candles. 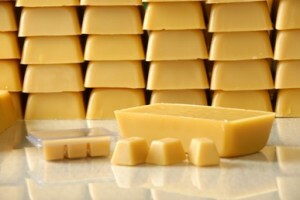 I love beeswax and soy wax the best, how about you? 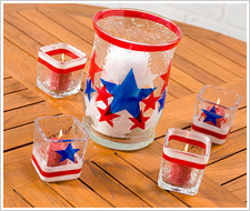 Here are some candle crafts! I have been making beeswax container candles and every time I pour some candles the tops are all cracked. I want to make a more finished looking candle. What am I doing wrong? Candle making is fun, but sometimes a little frustrating if you have problems like the wax cracking at the top of the container candle. It’s just not pretty! The reason for the cracking is that the wax didn’t cool equally and evenly. There may have been a cold draft in the room or you may have placed the container on a cool surface. 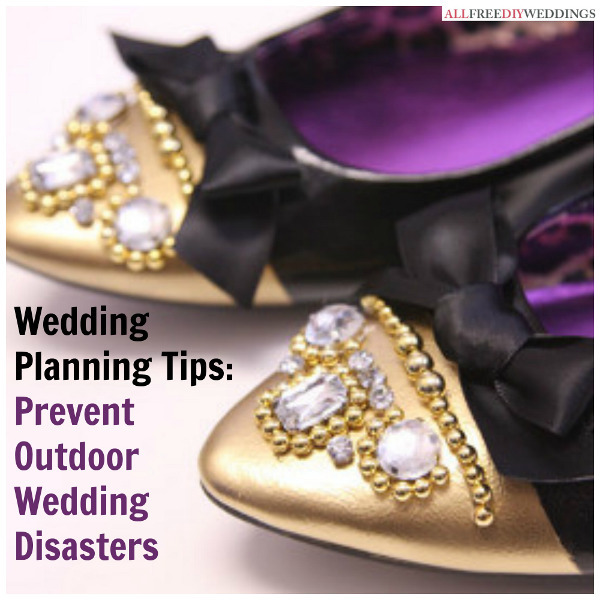 You want to make sure every thing is at an even room temperature. You can remove the cracks by placing the container candle into a warm oven and slowly increase the heat until you seen the wax smoothing out. Slowly bring the temperature down and you should have a perfect candle! 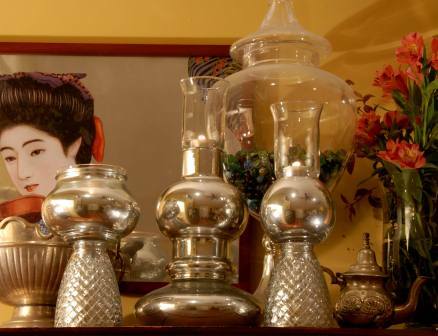 Give your dining room or bedroom a romantic facelift with small accents that illuminate a dim room. Lighting is the key to setting a romantic mood, isn’t it? If you’ve got a beautiful dinner for two set up, and the lights are brighter than ever, it just won’t feel as romantic. 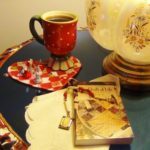 You’d be surprised how small changes can make an otherwise boring room into a romantic haven for two. 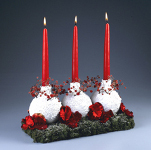 Holiday Candleholders – Festive for Valentine’s Day. 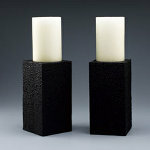 Faux Stone Candle Holders – Creates a rustic-chic look. 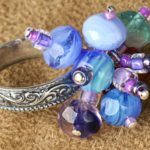 Chunky Candleholders – A more modern twist on romance. Illuminate the Night Lantern – A trendy night light that’s not just for the kids. 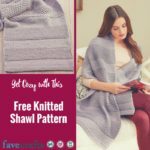 If you like these crafts, check out more Candle Crafts at FaveCrafts.